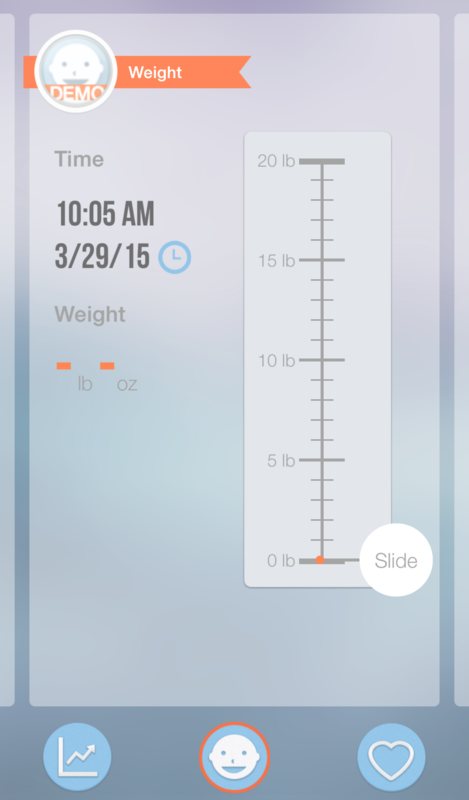 From tracking diapers and the baby’s weight to logging feedings, Babio has you covered. It lets you record your baby’s activities to ensure all needed information is available for your next doctor’s appointment and for you to watch your little one grow and progress. 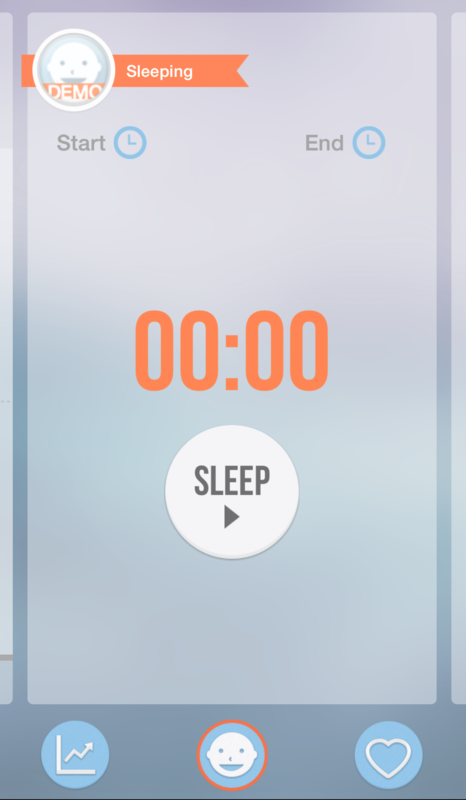 Being a new parent is exhausting, using a baby app doesn’t need to be. BABIO is designed to promote efficiency for its busy parents and caregivers. With simple and intuitive finger movements (gestures), your baby’s information is safe and secure within the app. 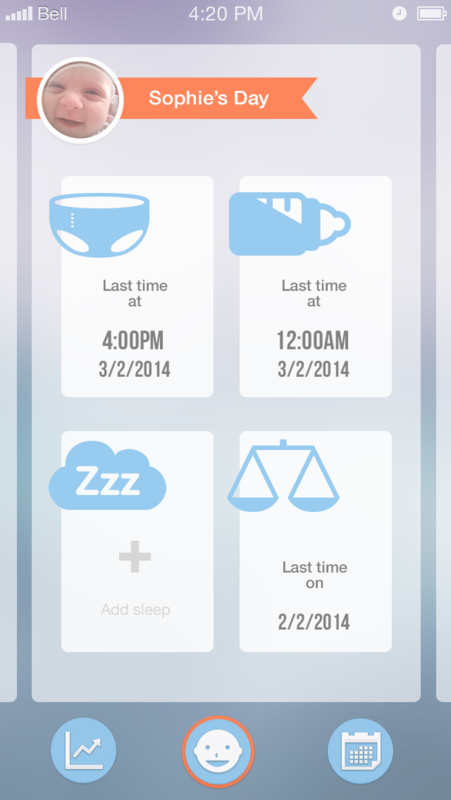 BABIO makes it effortless for you to monitor your baby’s progress. Easy-to-read charts summarize all information added to the app for you to easily visualize your baby’s daily/weekly activities as well as growth patterns over time. This feature is a great tool for upcoming doctor visits as well as working with nannies and daycares. Babio lets you take notes or set reminders, as you will never forget your little one's need.